We took a trip to Ecuador in mid-August and I tried to capture the culture and the colors of that country. While poor, the people were exceedingly gracious and the countryside and images were wonderful. 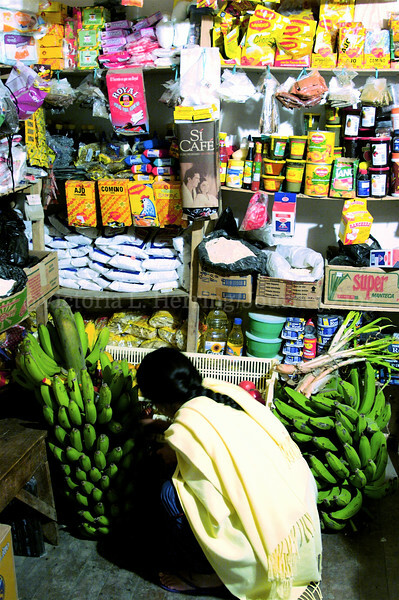 Photographs of the people of Ecuador in various enterprises are in their own gallery. Photography © Victoria L. Herring, JourneyZing.